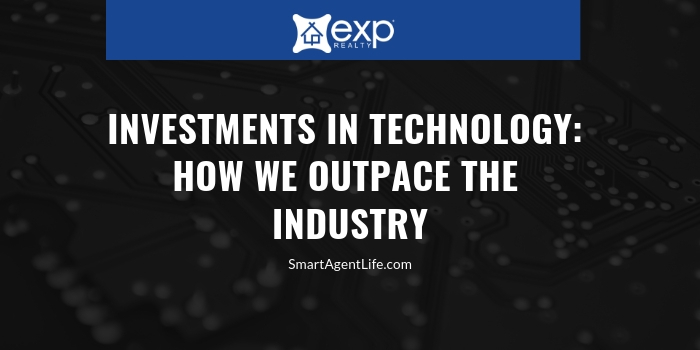 Smart Agent Life is powered by eXp Realty, the first cloud-based real estate brokerage, but what exactly does that mean for our agents? We’re changing the way agents and home buyers and shoppers navigate the real estate industry, and much of our success lies in our investments in real estate technology. We empower each of our agents with high-level products to grow their real estate commissions and stay ahead in the industry. Our cloud-based business model is largely facilitated by VirBELA, a virtual environment that combines the support of an office and team with the flexibility of remote work. Our cloud campus brings together every agent in our network where you can help each other learn and grow. It’s where to go for ongoing support, live training, and engage with your growing team. This level of collaboration is one of the core components that many agencies or single-agents lack. It’s how we’ve built our productive company culture that motivates and inspires our agents to continue expanding their skills and increasing their revenue. Plus, distance is never an obstacle. You can commute straight to headquarters in as long as it takes to fire up your laptop and connect with over 15,000 agents across the world. Workplace takes some of Facebook’s best features for business and transforms them into a single, easy to use platform. The prime factor of this tool is its collaboration aspect. Our agents use Workplace to discuss ideas and topics, share announcements, communicate with teams, and even broadcast live videos. 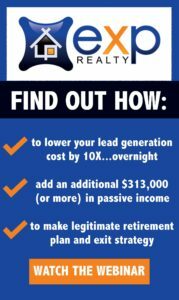 Smart Agent Life and eXp Realty is highly invested in helping agents build teams for revenue sharing, and this platform helps support those efforts. ShowMeNow is becoming the app of choice for home buyers, which means agents need an easy way to tap into this growing audience to increase their sales. Briefly, ShowMeNow gives home buyers a jump on new properties before most people know they’re on the market. Home buyers can schedule showings with agents in minutes, giving agents a chance to connect with local buyers and show more properties. eXp Realty helps agents leverage the ShowMeNow app to maximize their time and income potential. At Smart Agent Life, we believe that modern real estate calls for modern solutions. We’re changing the way real estate is bought and sold, starting with how agents can grow their business and earn a living. Where can Smart Agent Life take your business? Click here for more information or apply as an agent and start maximizing your career potential.